← Will You Be One of 400,000 Singled Out? Posted on November 13, 2013 | Comments Off on 9 Out of 10 Home Buyers Seek Energy-Efficiency! According to a recent survey conducted by the National Association of Realtors (NAR), 9 out of 10 Buyers look for energy-efficient and environmentally friendly features in their search for a new home. This is especially true in the north and south where extreme temperatures occur on a regular basis and homeowners in the north are bracing for this winter’s higher utility bills. In NAR’s 2012 Profile of Home Buyers and Sellers, almost nine out of ten home buyers felt the costs of heating and cooling was either a consideration or an important component for choosing a house. According to NAR President Gary Thomas “As energy savings and green building features are becoming more important to Buyers, Sellers and businesses, it comes as no surprise that consumers are placing a higher value on properties with those features.” The survey also found that buyers who purchased “newer” homes searched for properties with eco-friendly features versus those who bought older homes. In fact, almost 60% of new home buyers in 2011 expected numerous energy-saving features when choosing a home or builder. As the demand for energy-efficient and ec0-friendly features increases it is becoming more important for home buyers and sellers to do their “due diligence” prior to beginning their search for a home or a real estate professional to market their home. All real estate licensees are not equal! First and foremost when searching for a real estate professional, one should choose a REALTOR®, a member of the National Association of Realtors (NAR). As a REALTOR®, that member subscribes to a higher level of ethics. Following that, designations by a professional’s name indicate a higher level of training than a typical real estate professional. In order to work with a REALTOR® who has completed advanced training in ec0-friendly properties a home buyer or seller should search for real estate professionals who are REALTORs and display a GREEN®, EcoBroker®, USGBC (US Green Building Council) LEED or other third-party environmental certifications. The third-party certifications ensure the consumer that an individual or company has not designed a logo to imply qualifications that are not true. Using the services of qualified professionals can provide many valuable benefits in your next transaction. Here at US GreenBrokers.com, only real estate professionals with advanced training and third-party designations/certifications are showcased as well as our Builders and green products! Begin your search here and feel confident you will be working with a true “green” professional! 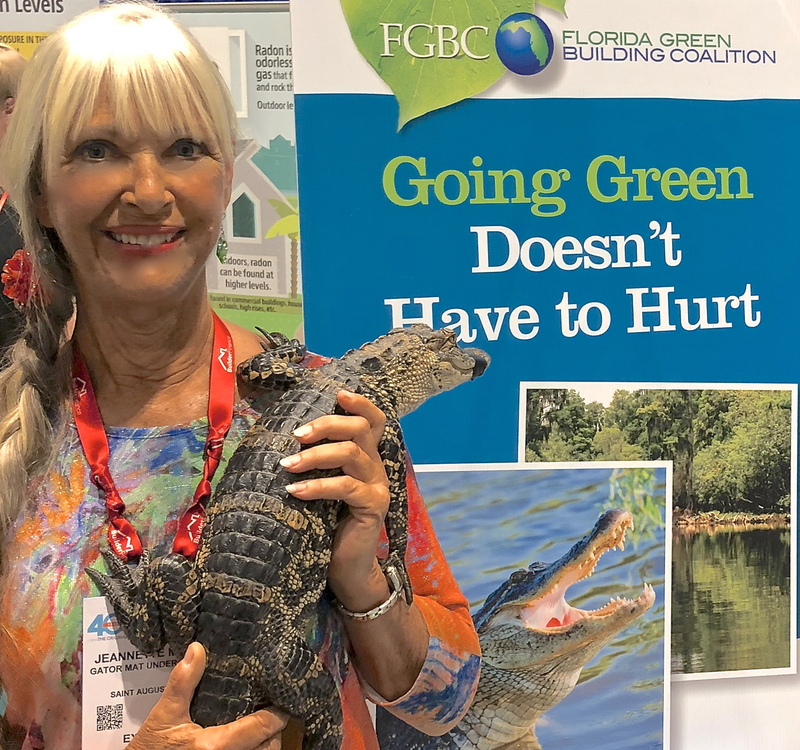 This entry was posted in Build Green, Choosing Green, Real Estate News and tagged EcoBroker, energy efficiency, energy-efficient homes, environmentally friendly, green builders, LEED, NAR GREEN, National Association of Realtors, real-estate, third party certifications, USGBC. Bookmark the permalink.